An exclusive look inside Ground Truth, the secretive program to build the world's best accurate maps by Alexis C. Madrigal, enior editor at The Atlantic. IBM has launched CityOne, a serious game that aims to raise awareness, and help address some of the challenges and solutions for building a smarter city. I have been expecting 3D trees in Google Earth for years. I am just surprised that the 3D trees look relatively ugly (1990ies computer graphics). But it is indeed a step towards landscape visualization. In fall 2008, Microsoft’s globe formally known as “Virtual Earth” got some nicer 3D trees from SpeedTree. But they only included a few cities such as parts of Miami. Paar and Clasen (2007) describe a landscape scenery globe focusing on complex 3D vegetation cover, including shrub, grass and herb layers. Currently, in GE 6, there are some misplaced trees (not there in reality or placed in the middle of roads). 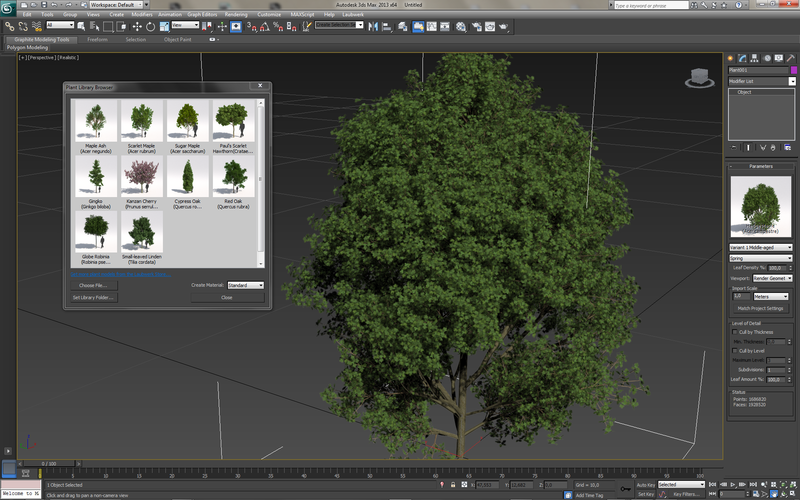 I am wondering when Google will add tools to SketchUp and GE for planting trees. Then I guess users will ask how to distribute larger areas of plants. This is was ArcGIS users and Biosphere3D users have always been asking us. Project Galileo will be previewed at Autodesk University, Dec 1st, 2010. Galileo is an easy-to-use planning tool for creating 3D city models from civil, geospatial and building data, and 3D models. Galileo also enables users to sketch conceptual infrastructure ideas within the 3D city model. Using Galileo, planners, GIS analysts, project managers, and architects can help stakeholders better understand infrastructure projects and plans in the context of the built and natural environment. Is it based on the LandXplorer framework?